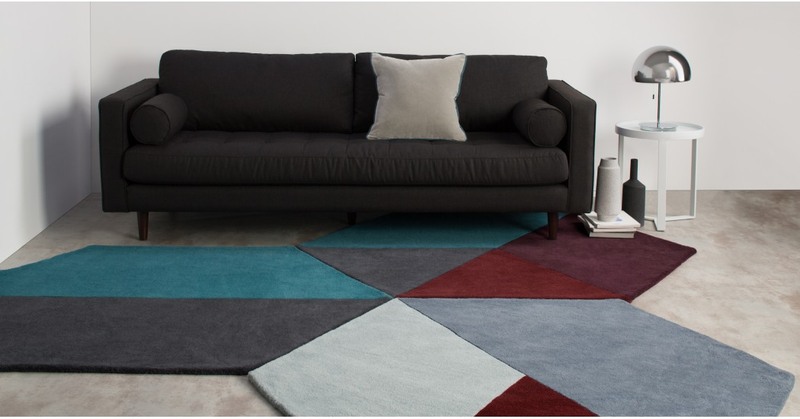 Introducing Hagen, a super-sleek hexagonal rug in sophisticated colour-block tones. Super-soft and springy underfoot, it provides an instant update to a living space. Each of our Hagen rugs is crafted from pure wool and hand carved by experts in India, it’s the perfect blend of quality and style. Hagen’s simple design and bold use of colour makes it an eye-catching choice. With a palette spanning teal, grey, burgundy and blue there’s a rug for every taste.